Creating a Healthier Home - Sharing thoughts & ideas for a more sustainable lifestyle. 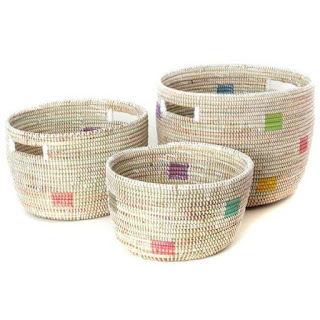 Keeping an organized home is easy with these beautiful handwoven baskets. These beautiful handwoven baskets will add beauty and uniqueness to your home. Artisans in rural Senegal use a coil weaving process to transform cattail stalks and salvaged strips of colorful plastic into baskets and hampers that add color and culture in every room of the home while helping you stay organized.. We have a variety of styles and colors to chose from. Our indoor air is filled with many toxins. Whether they're coming from smoke, our carpet, paints, furniture, or cleaning products, we are breathing in these toxins everyday. Purifying the indoor air we breathe can be as easy as adding the right plants in our home. Plants can help to eliminate VOCS by absorbing these gasses that are in the air. There are several plants that can help us purify the air we breath in our homes. 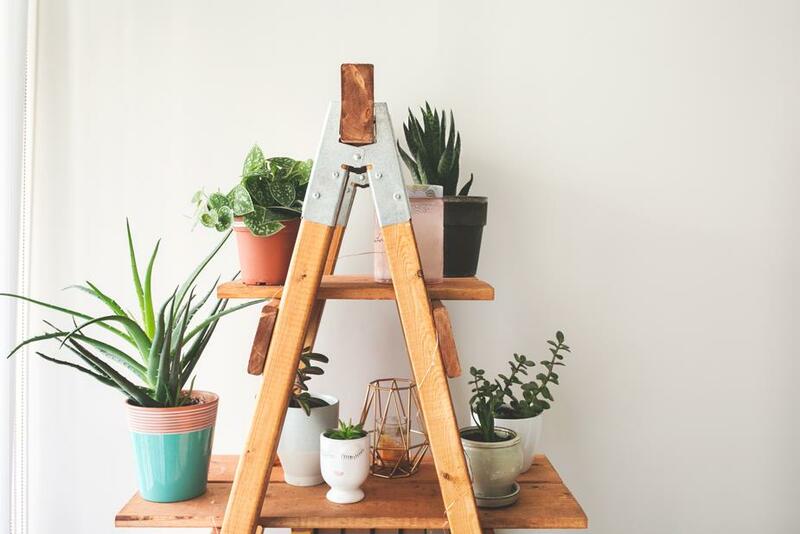 Here are a few different resources to help you choose the right plants for your home. Are you sleep deprived? It may be affecting your health and your daily accomplishments. Many of us are sleep deprived. With such a hectic world our busy schedules don't allow us to get proper sleep. We find ourselves wishing for more hours in a day. So how much sleep should you be getting? Check out this information on The Sleep Advisor where you'll learn the right amount of sleep for every age. Remember the right mattress and pillows play an important part in getting a healthy nights sleep.